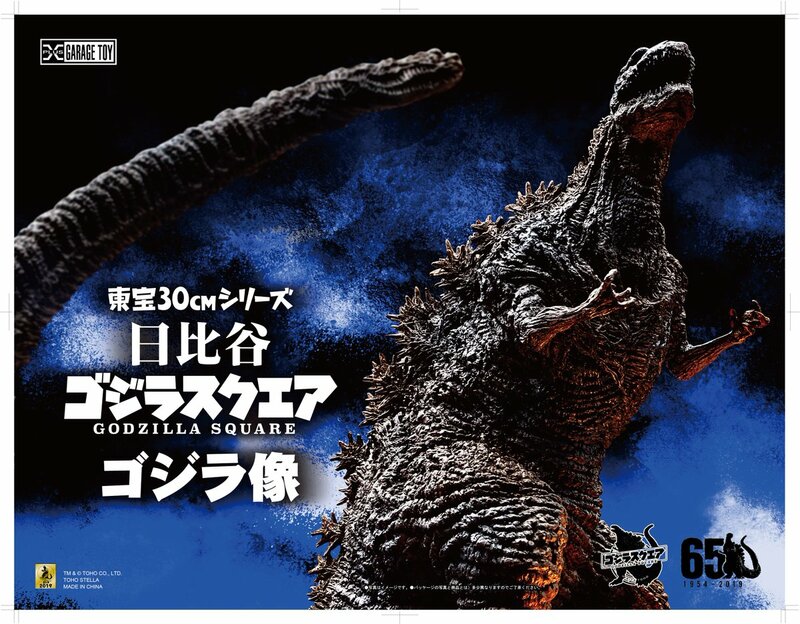 Gojira851 reviews the Toho 30cm Series Yuji Sakai Modeling Collection Godzilla 2016 RIC exclusive version vinyl figure by X-Plus. SuperGhidorah reviews the Toho 30cm Series (Shin) Godzilla 2016 Ric Boy exclusive vinyl figure by X-Plus. 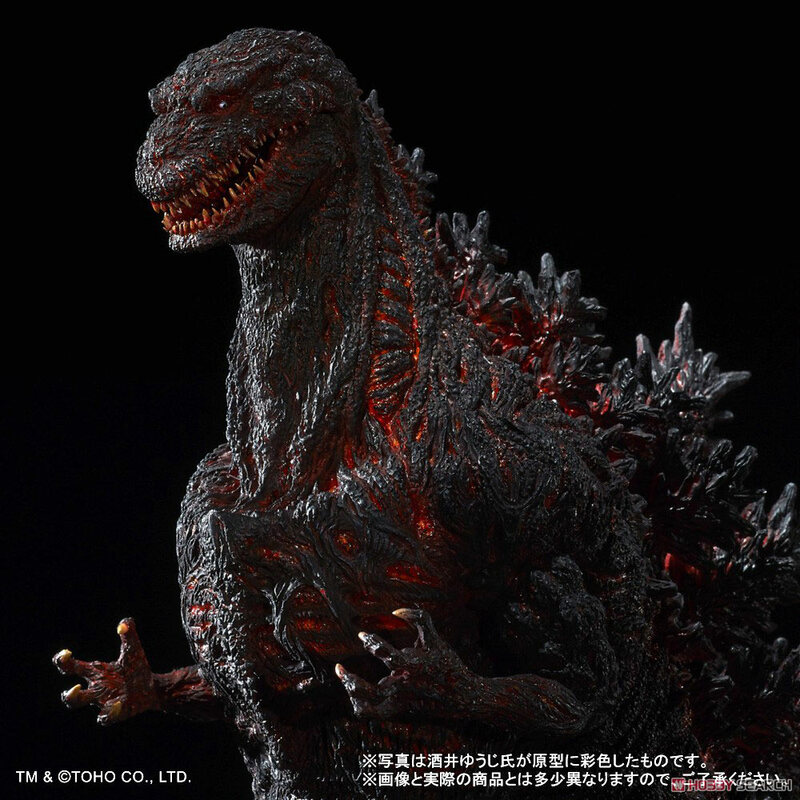 Leslie Chambers reviews the Toho Large Monster Series Shin Godzilla Second Form (東宝大怪獣シリーズ　ゴジラ(2016) 第2形態) Standard Version vinyl figure by X-Plus.